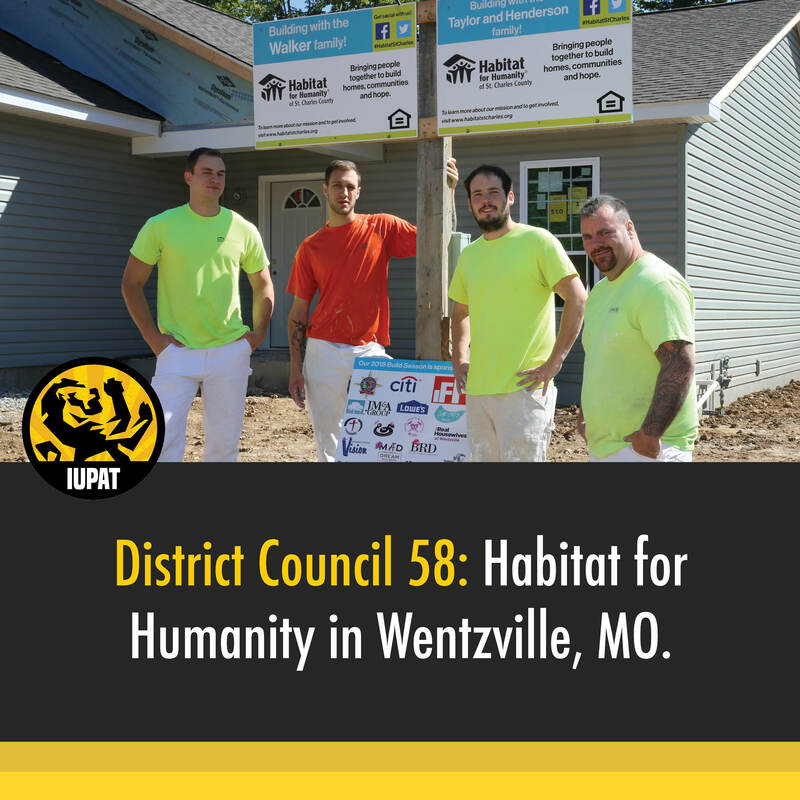 In September, District Council 58 apprentices teamed up with the St. Charles, Missouri, chapter of Habitat for Humanity to tape and paint homes in Wentzville, Missouri. Participants had the opportunity to give back to the community while gaining valuable in-the-field experience. 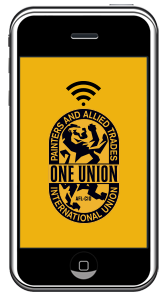 Partners in the building process also learned the value of DC 58’s union apprenticeship program in training skilled workers.